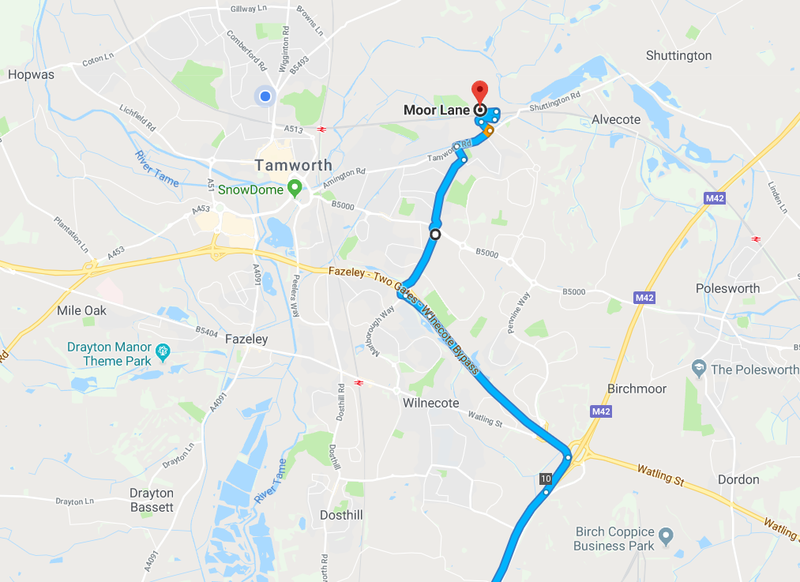 From Junction 10 M42, follow the A5 bypass towards Tamworth. 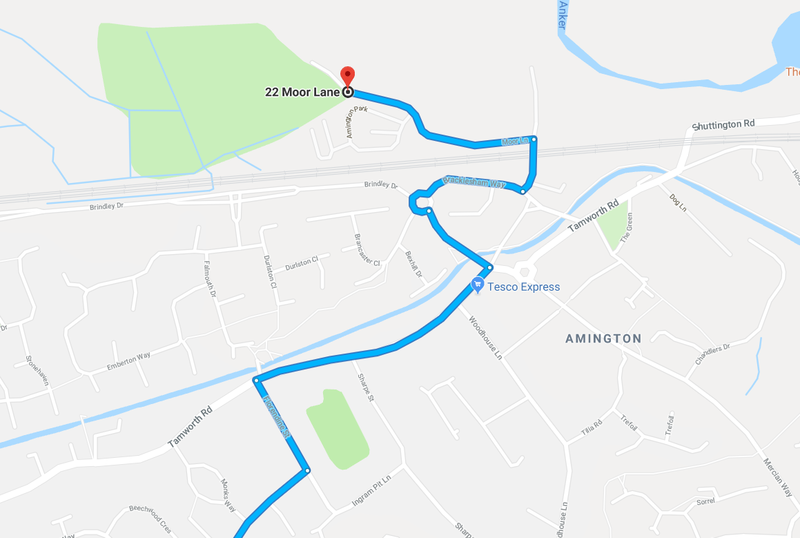 Take the third exit onto the B5440 (Marlborough Way), turn left at the island towards Amington Industrial Estate and follow ‘Gate Gallop’ signs. From Cannock/Lichfield follow the A5 bypass past the Tamworth sign. Go under Walk Ways then filter off onto the B5440 (Marlborough Way). Turn left at the island towards Amington Industrial Estate and follow ‘Gate Gallop’ signs.